Renovate your garden today with the help of our Poole landscapers. 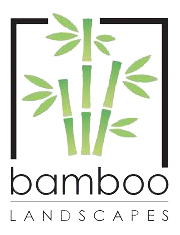 At Bamboo Landscapes, we have renovated and breathed life into the gardens of many properties in Poole. So whether you need a new driveway or want a garden with flowing lines, then we are the company to choose. Bamboo Landscapes provides hard landscaping for properties in Poole. The term hard landscaping refers to use of hard materials like brick and stone to create permanent features on your property. All materials used by our company are high-quality and will last over the years. If you are unsure what will suit your garden, our team of advisors are on hand to advise you about the options available for your property. 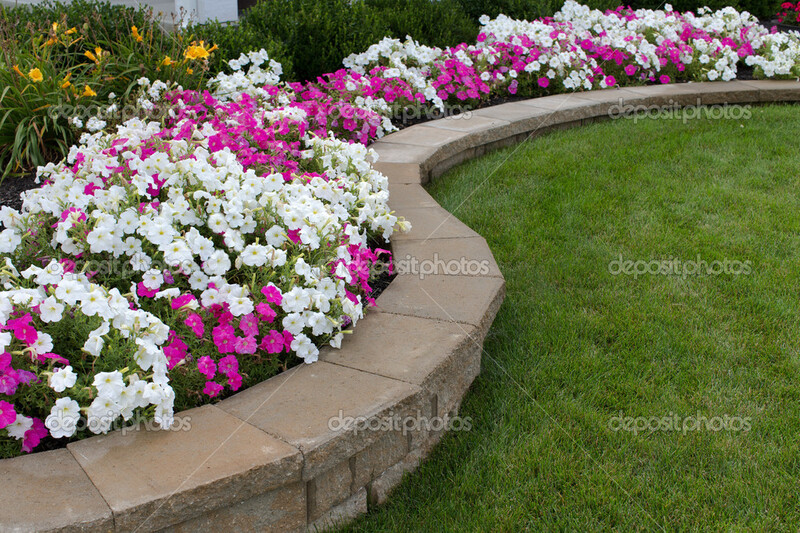 On the other hand, soft landscaping differs from hard landscaping as it involves the use of materials like plants, vegetation and trees which are semi-permanent features. Our Poole landscapers will endeavour to add texture and life to your garden with every soft landscaping service. If you have dreamed of a beautiful garden, now is your chance with the help of Bamboo Landscapes. Bamboo Landscapes has provided the best Poole landscapers service for many years. We have a team of expert landscapers on hand to deliver an excellent service for your Poole property. Every landscaper hired by Bamboo Landscapes will work hard to ensure that your gardening vision is brought to life. With years of experience, our team have the skills and expertise required to bring even the most complex vision to life. View our gallery for previous of what our landscapers Poole service entails. Call Bamboo Landscapes today for the best Poole landscapers service.